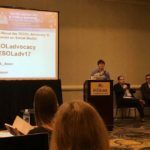 WITESOL is committed to advocating for the rights of English Language Learners. 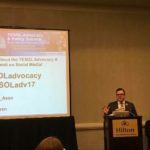 The Advocacy Committee Chair is appointed by the WITESOL Board and is dedicated to furthering WITESOL’s efforts to communicate with local and state policymakers and local government. * An even lengthier article along with an additional picture was printed in the January 11 edition of the New London Press-Star newspaper. * TESOL International will be sharing highlights along with pictures in an upcoming blog post! 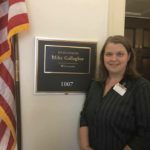 Feel free to contact me if I can be of support as you reach out to your members of congress. 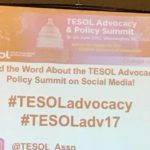 On June 18-20, 2017, I joined 110 other TESOL educators and members of TESOL International Association in Washington, D.C. for the 2017 TESOL Advocacy & Policy Summit. 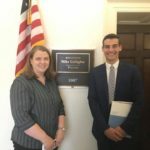 The program featured two days of issue briefings, breakout sessions and advocacy training, followed by a full day of visits to Congressional offices on Capitol Hill. 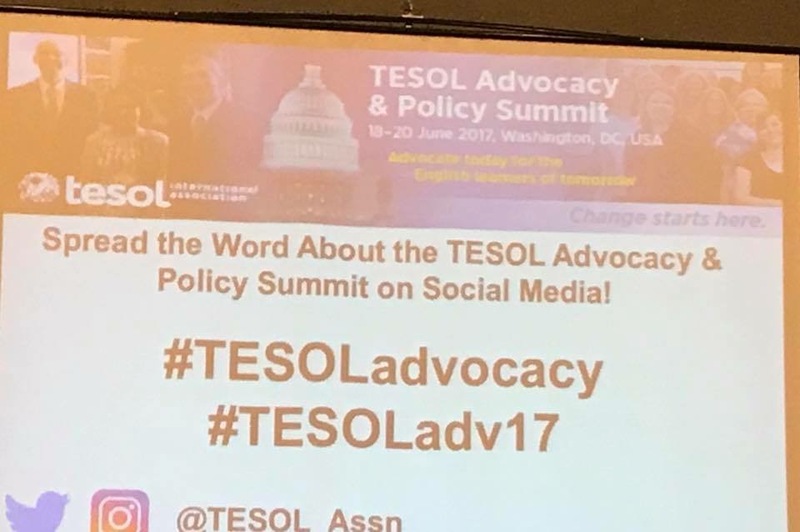 With representatives from over 30 U.S. affiliates in attendance, the goals of the Summit were not only to learn more about federal policy issues impacting TESOL educators and our English learners, but also to provide an interactive experience for participants to actively engage in advocacy on behalf of their schools, programs, students and fellow educators. To fully prepare for the Summit, I completed several important tasks before arriving in Washington, DC, including familiarizing myself with background information on key policy issues such as federal funding for the Every Student Succeeds Act and the BRIDGE Act and scheduling meetings with our local representatives in Congress. 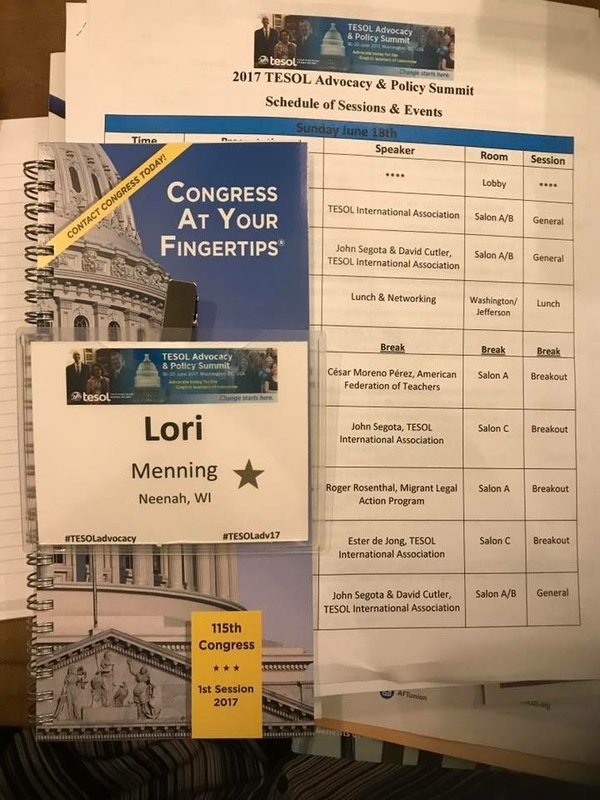 To help make the Congressional meetings more effective, we were encouraged to find examples from our own programs to illustrate the talking points for the meetings. 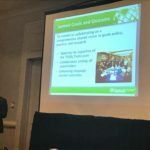 That is one of the highlights for me as I enjoying sharing stories of my students and our work in the classroom. The Summit featured a variety of keynote speakers. 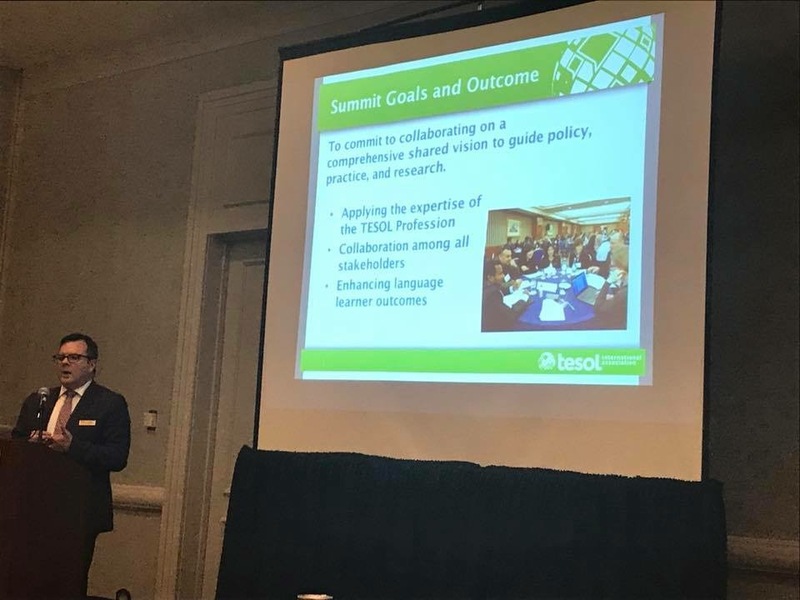 From the Office of English Language Acquisition at the U.S. Department of Education, Assistant Deputy Secretary Jose Viana and Deputy Director Supreet Anand shared their current work on how we can stay connected. 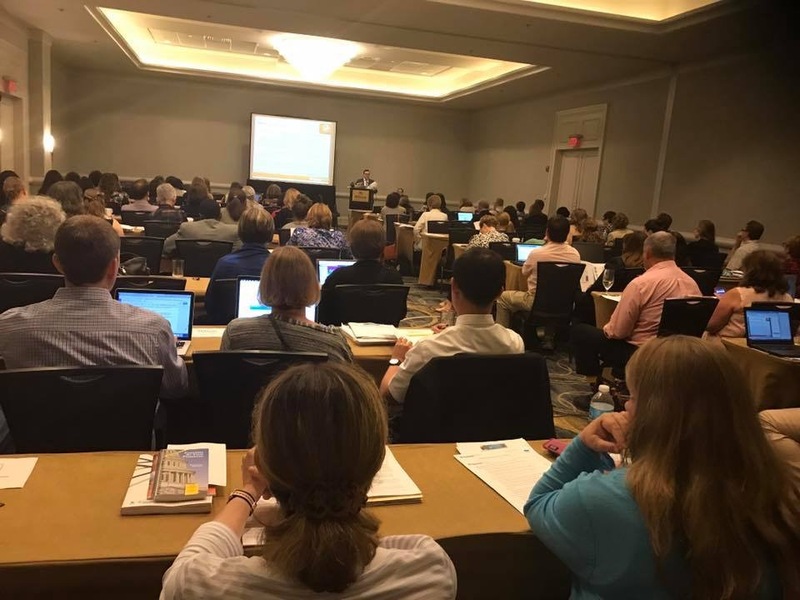 In addition, representatives from the Office of Career, Adult and Technical Education at the U.S. Department of Education, as well as the Student & Exchange Visitor Program at the U.S. Department of Homeland Security, each presented updates from their offices. 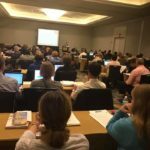 The Summit also included presentations from the American Federation of Teachers, National Skills Coalition and Migrant Legal Action Program. Diane Staehr Fenner, author of the book titled Advocating for English Learners: A Guide for Educators, gave a luncheon keynote highlighting the leadership skills needed to advocate for English Learners during challenging times. 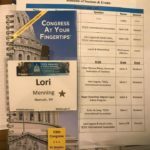 Following the breakout policy sessions, the Summit shifted its focus to advocacy with preparations for meetings with members of Congress. 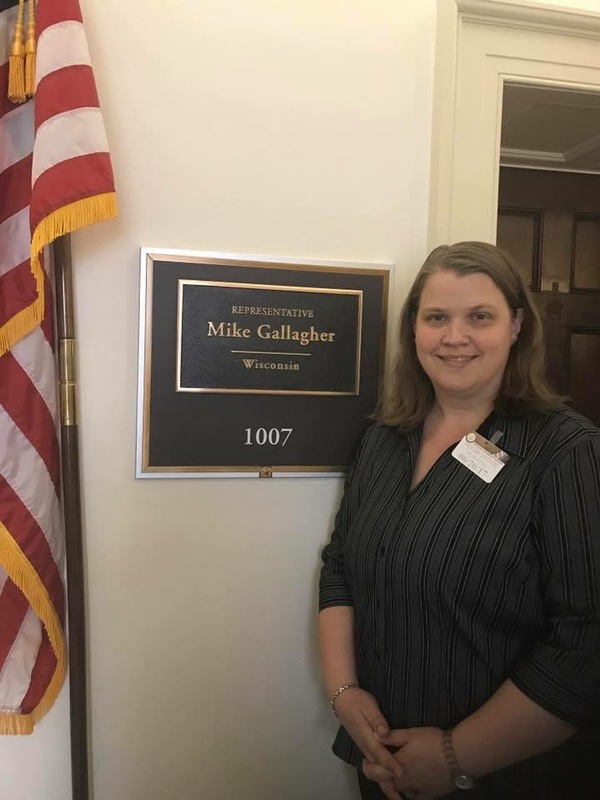 This year, I met with staff from the offices of Senator Tammy Baldwin, Representative Mike Gallagher and Representative Sean Duffy. 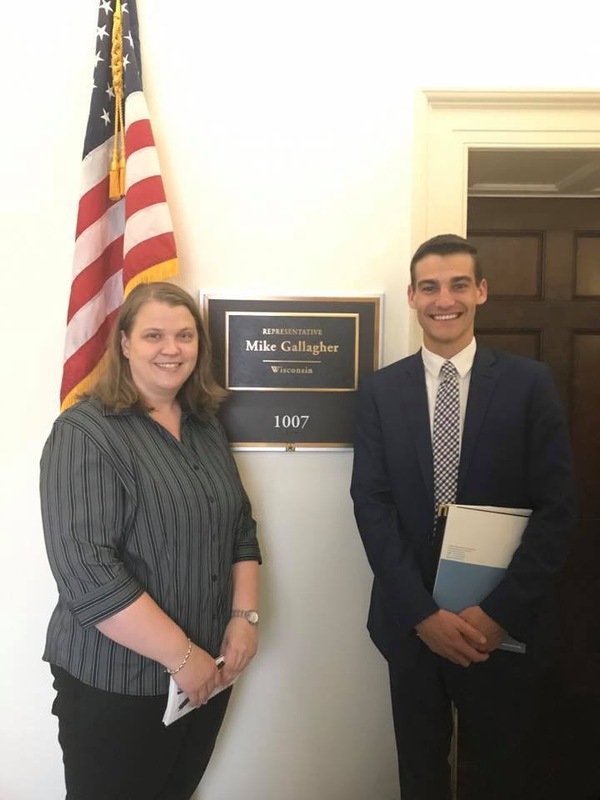 I also shared folders with the educational staffers of our other local members of congress. 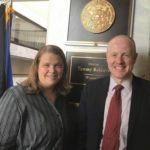 By the end of the Summit, we visited the offices of over 140 Representatives and Senators. 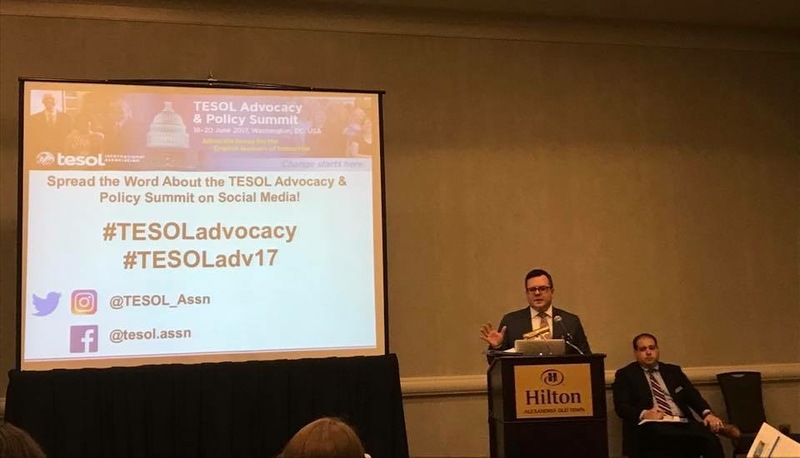 The 2017 TESOL Advocacy & Policy Summit was a very positive and motivating experience, with of course a lot of advocacy work left to be done. Next steps for me include following up with those I met with on Capitol Hill and arranging meetings back in district. In addition, I again extended invitations for our members of congress to visit my bilingual classroom. I look forward to sharing updates with you at the 2017 WITESOL Conference on Saturday, November 4th in Madison. 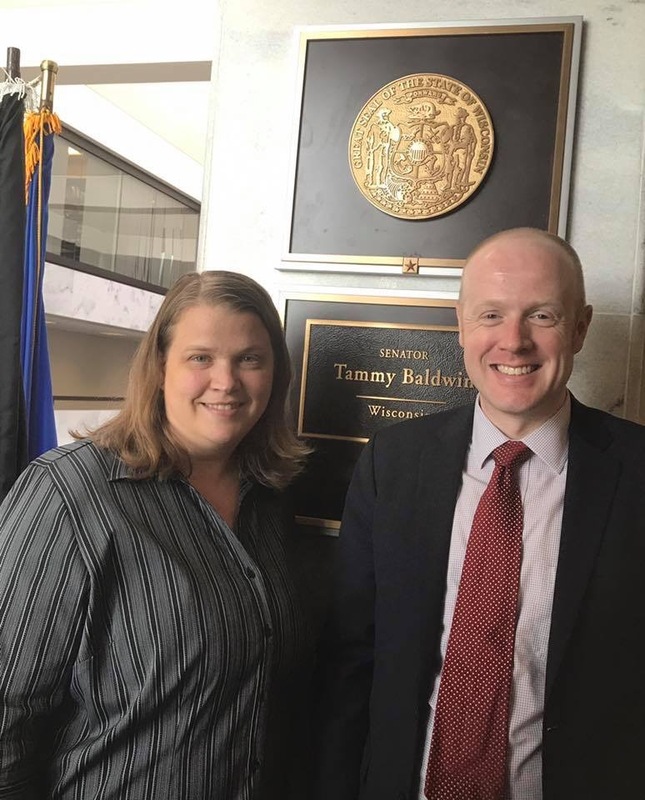 In the meantime, please visit our the WITESOL Advocacy link on our website athttp://witesol.com/advocacy/ for resources to update you on local policy and prepare you to advocate in your school, district and community. Also, be sure to follow us on social media for additional updates! 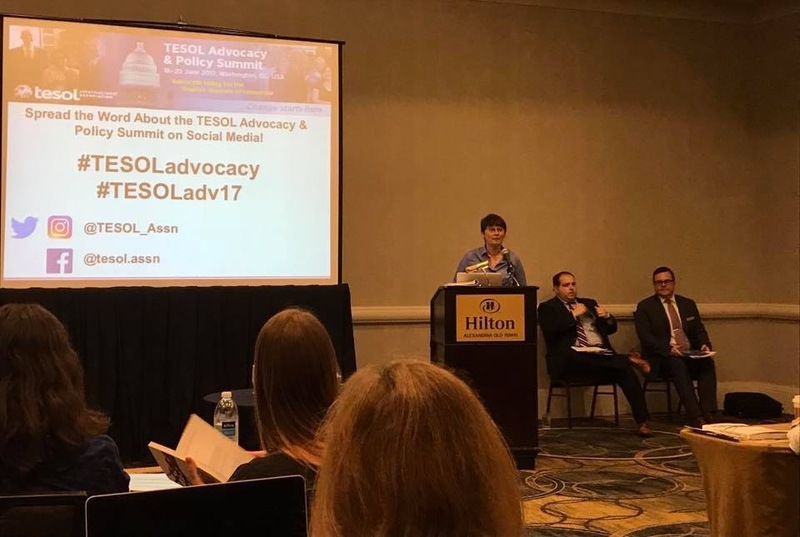 Below are some photos from Lori Menning’s time in Washington D.C. during the TESOL Advocacy event.